The Red Hat OpenStack Platform director is a tool set that you can use to install and manage a complete OpenStack environment. 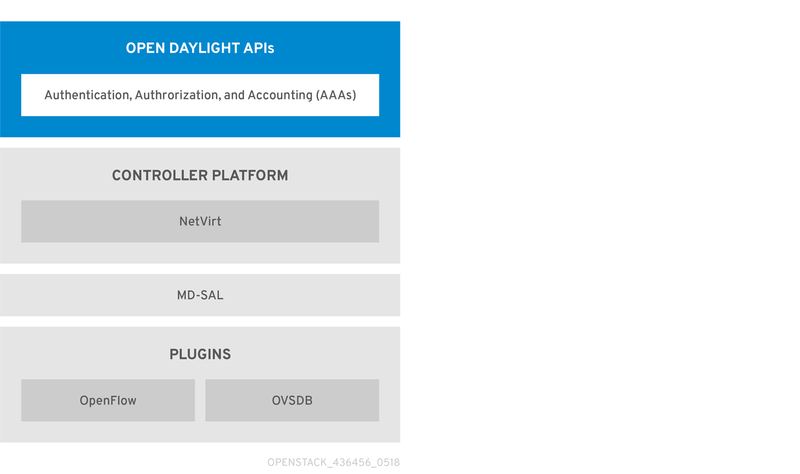 With Red Hat OpenStack Platform 13, use Red Hat OpenStack director to deploy and configure OpenStack to work with OpenDaylight. 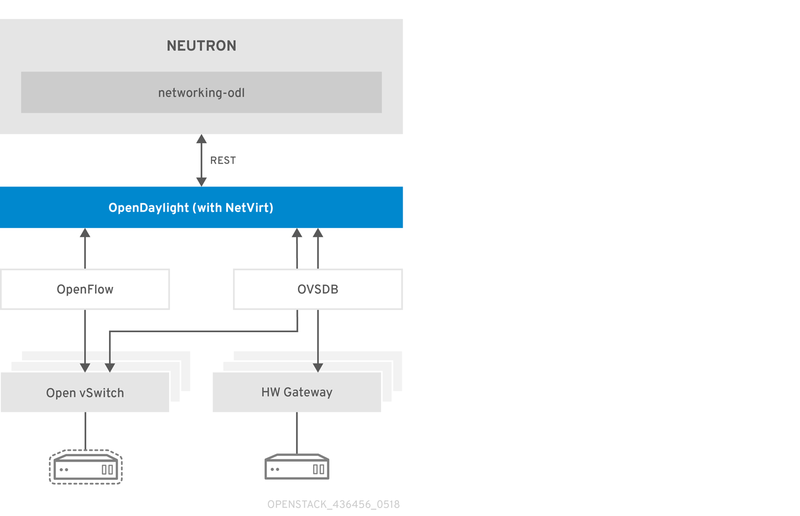 OpenDaylight can run together with the OpenStack overcloud controller role, or as a separate custom role on a different node in several possible scenarios. 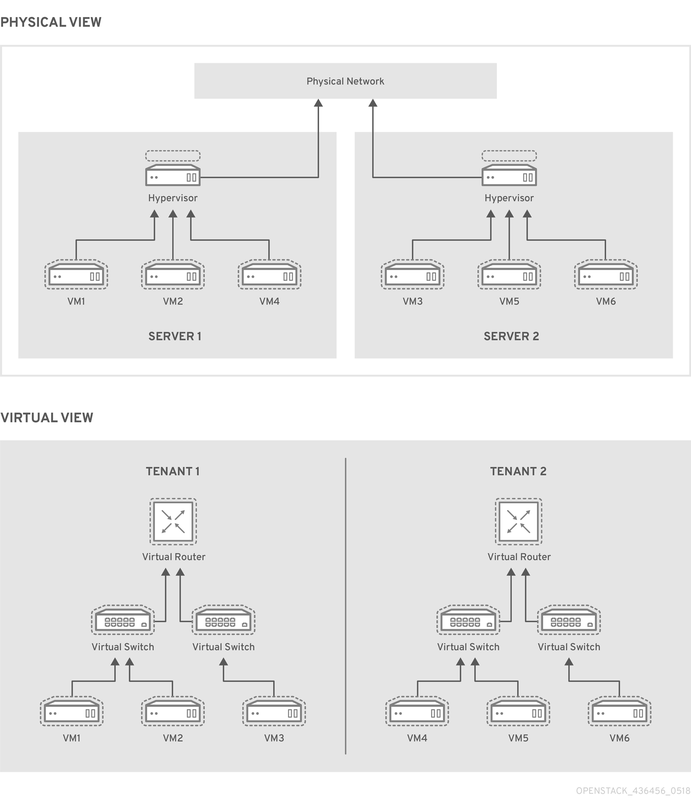 OpenDaylight in Red Hat OpenStack Platform 13 can be deployed with compute nodes that support SR-IOV. 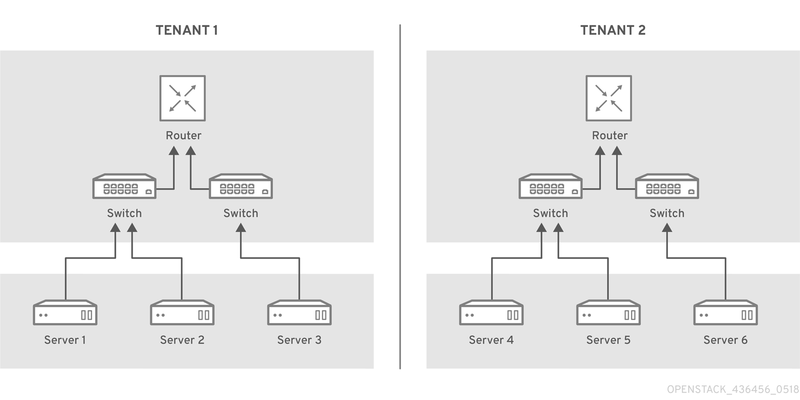 The SR-IOV deployment requires the neutron SR-IOV agent to configure the VFs, which are directly passed to the compute instance when it is deployed as a network port.